It's Christmas in July at Anytime Fitness Jerrabomberra. Join during July and you receive: 2 Weeks FREE, an Anytime Fitness Merchandise Pack, 2 Personal Training Sessions, 8 Week program! Club of the Year 2017! We are stoked to announce that we were awarded Anytime Fitness Australia Club of the Year for 2017! We couldn't be more happier to bring this award back our our awesome community and members. Keep up to date with what's happening in the Club and offers through our Anytime Fitness Jerrabomberra Facebook page. LIKE US TODAY! Staffed hours subject to change. Please contact us to schedule an appointment (02) 6255 8464. Anytime Fitness 2017 Club of The Year ! 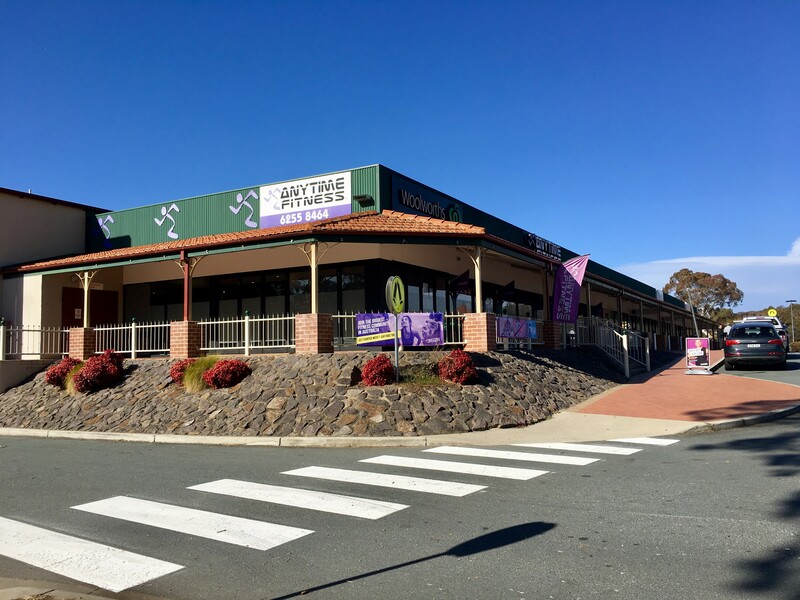 At Anytime Fitness Jerrabomberra we will help you kick-start your health and fitness goals and support you on your journey to a healthier lifestyle. With 24/7 access 7 days a week all year round, free access to the Anytime Workouts app with over 1100 pre-programmed workouts and free small group training sessions to help keep you motivated and on track of your goals. Come see our friendly team of qualified staff today! I am a motivated, passionate trainer who is committed to helping you realise your potential. As a retired Military officer, with 20+ years experience, I know how to help you set goals, work through your barriers to exercise and to succeed where you thought you couldn't. Whether your goal is for aesthetics, postural correction, health maintenance, sports specific or elite performance, I will help you set realistic goals and coach you to success.